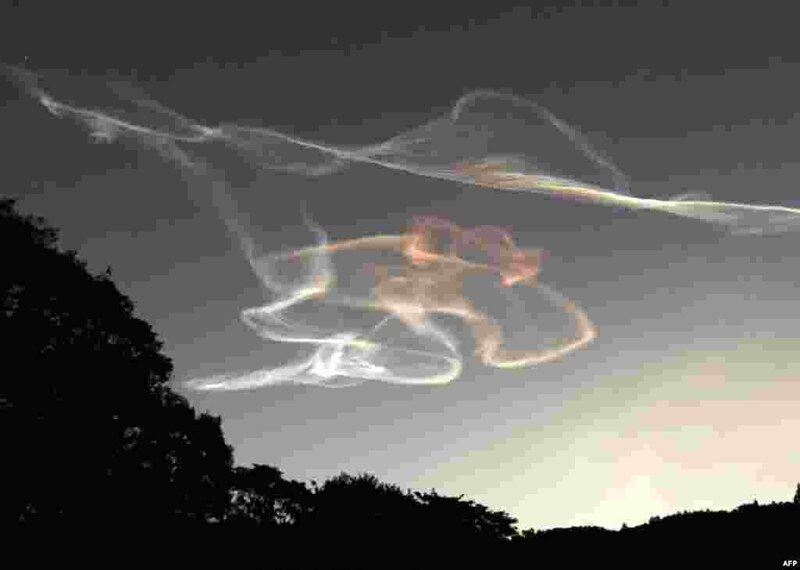 1 Smoke trails made by an Epsilon rocket are seen during the morning sunrise over Kimotsuki town in Kagoshima prefecture, Japan. The Epsilon rocket, carrying the ASNARO-2 radar satellite developed by NEC, was launched from the JAXA Uchinoura Space Center. 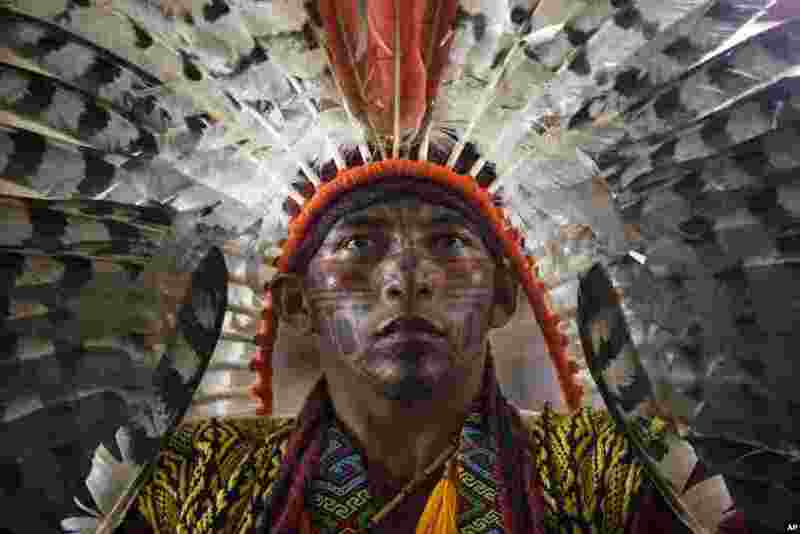 2 Antonio Borges Serum, of the ethnic group "Hunikui" from Acre, Brazil, listens to a speech during a meeting by Amazonian indigenous people, in Puerto Maldonado, Madre de Dios province, Peru. 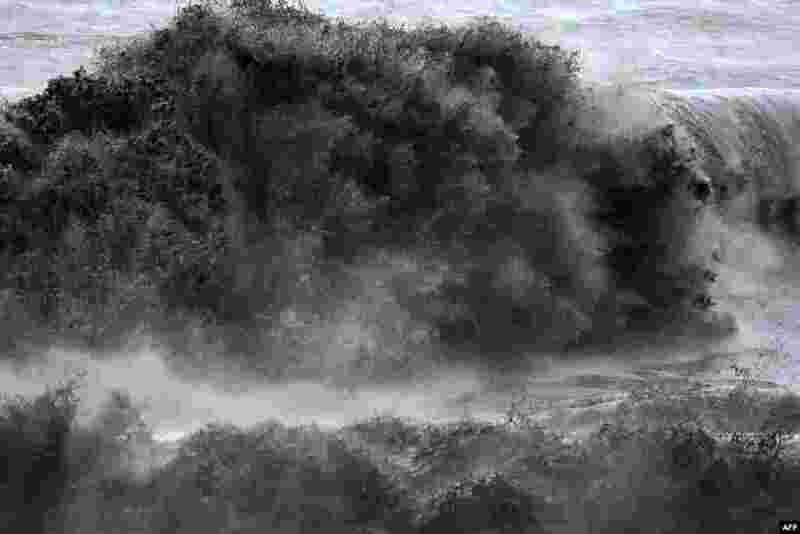 3 A strong wave hits the shore in Saint-Joseph, on the French Indian Ocean island of La Reunion, as the tropical storm Beguitta passes near the island. 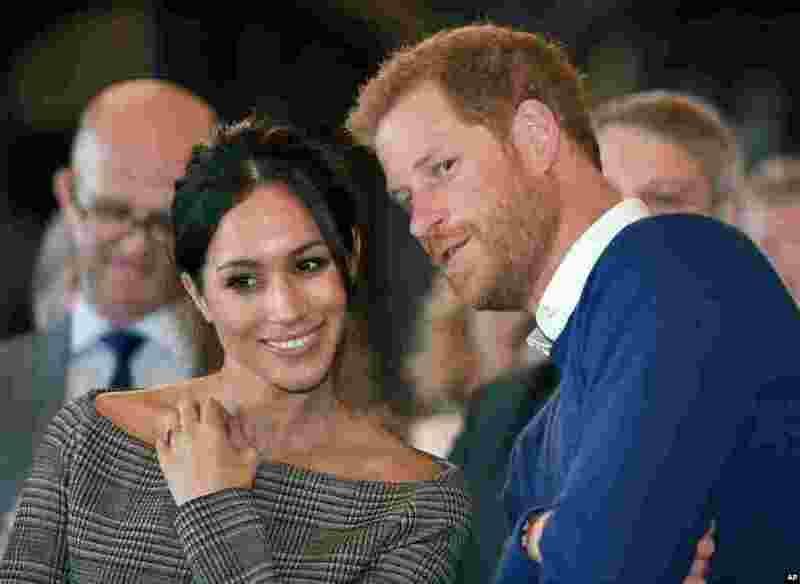 4 Britain's Prince Harry and Meghan Markle watch a dance performance by Jukebox Collective Cardiff Castle in Cardiff, Wales.